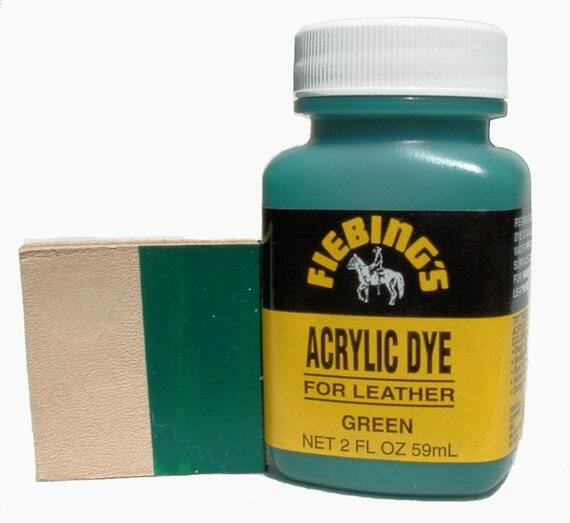 Fiebing’s Leather Dye is used for dyeing leather shoes, boots, belts, handbags, saddles, harness, athletic equipment, and more. How do I use it? 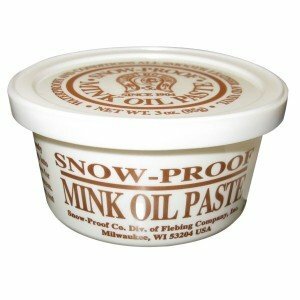 The main idea is to make sure the leather is as clean and porous as possible before dyeing. Use Fiebing's Dye-Prep to clean all residues, dirt and finishes off of your leather shoes. Apply the Dye-Prep with a sponge or rag. The finish should be removed from the leather and some of the color may as well. If the leather has been lacquered, you will need to use a solvent based cleaner before the Dye-Prep.